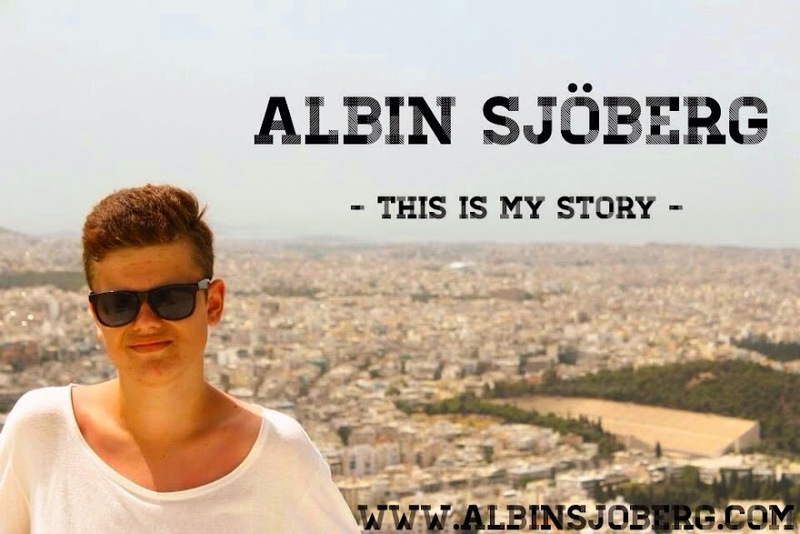 Albin Sjöberg's : New things! I write this in english only becaues I don't have so much time! I've got a new top 13 rating list on The blog! 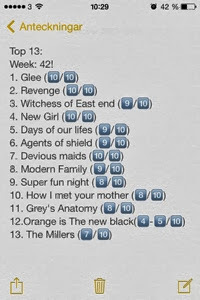 Tv-series Rating list! I have chosen 13 tv-shows I like this week and i'm Going to publish a new list every week!